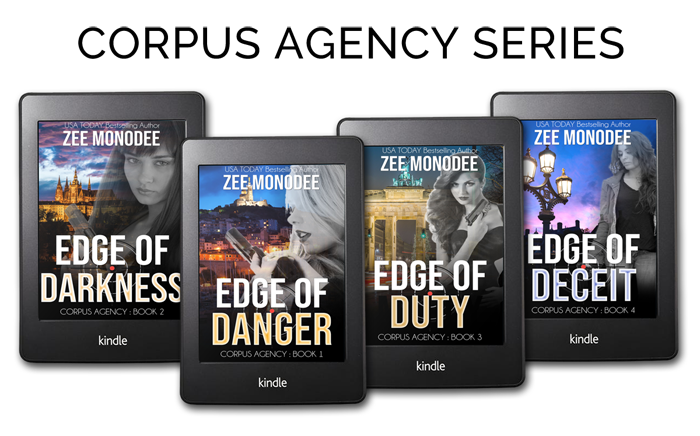 Action/adventure romantic suspense tales with espionage slants ... at the heart of a clandestine agency known as the Corpus. 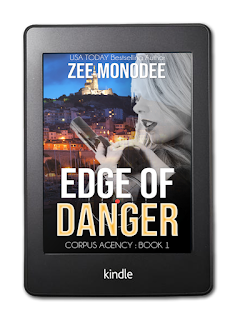 In this stand-alone prequel to the explosive Corpus Agency romantic espionage series, find out how everything started when one of the agency’s deadliest became the target of a rogue faction. Rayne Cheltham always knew she would marry her best friend and bear his children, and thus stifle the restless edge in her. 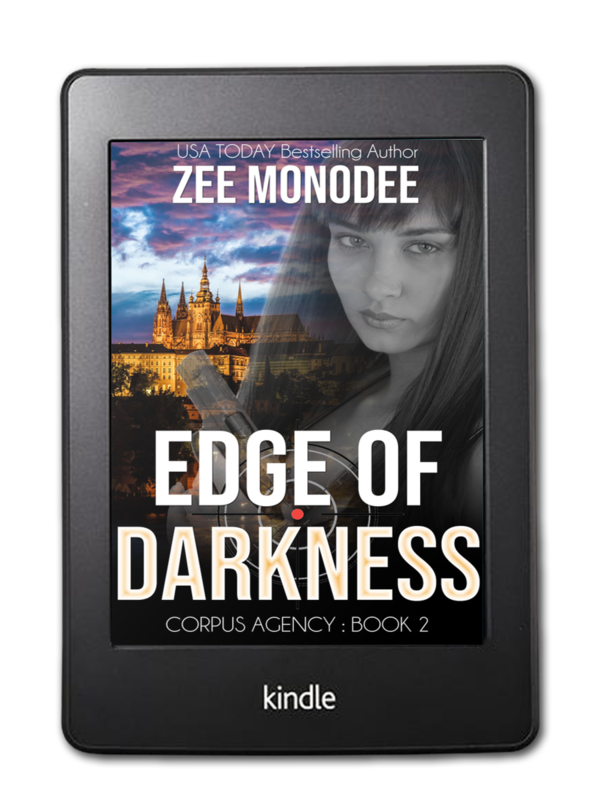 When he vows never to start a family, the darkness inside her takes over … and she becomes an assassin for the clandestine Corpus Agency. Until the day their paths cross again, and her carefully fabricated façade crumbles. 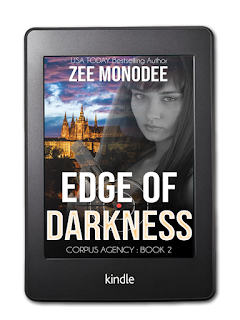 When Ash Gilfoy meets a woman who reminds him of his long-lost childhood best friend, the road into the abyss of loss and perdition opens up before him once again. The day Rayne actually waltzes back into his life, he knows she is his second chance, and the one who will save him. The secrets between them is a keg of gunpowder they sit on with a lit fuse in their hands. 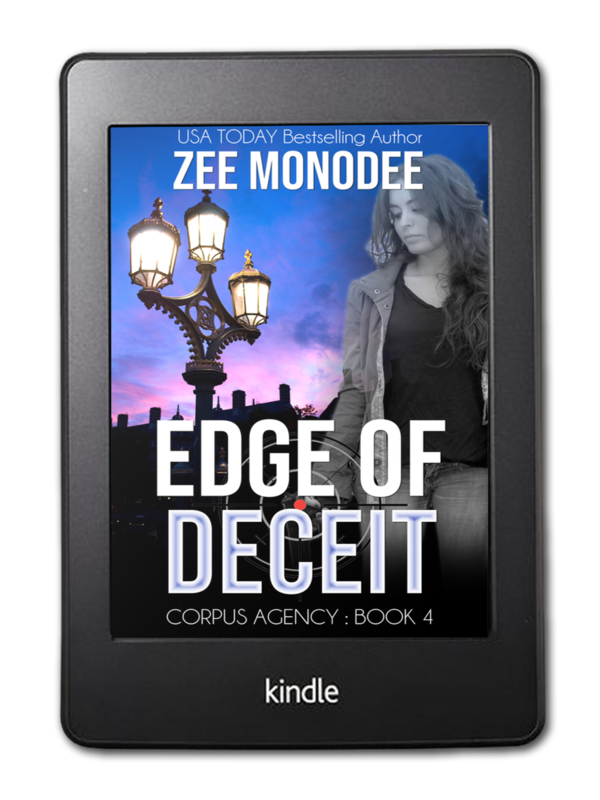 Rayne’s whole life is built on a lie, and the truth is threatening to explode in their faces. But that is not the only menace they have to face. Someone from the agency is out to get her, and she must disclose her secret past before it is too late … or both of them end up dead. In his decades inside the agency’s ranks, case officer and former super-spy Graeme Whitman—aka Scott—has always paid heed to rules and obeyed all his orders. 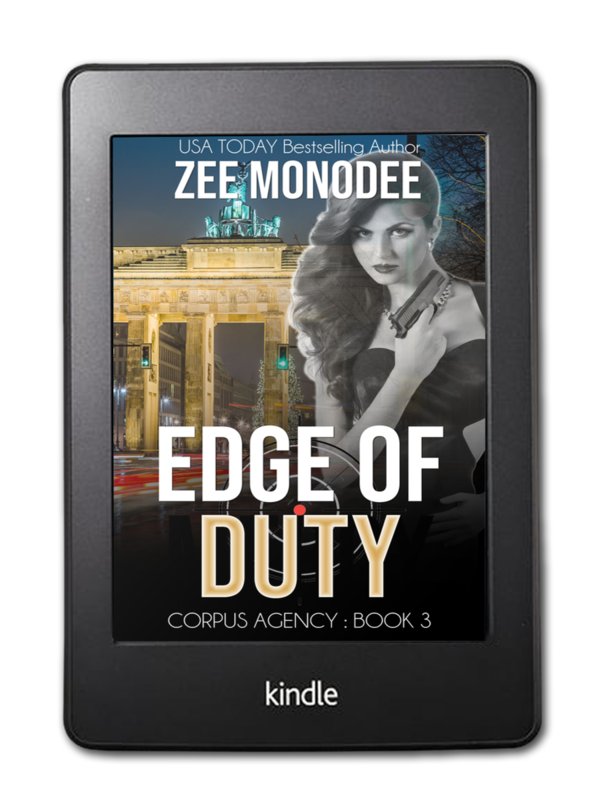 When he is chosen to bring the traitor Anastasiya back into the fold, Scott knows it will be just one more job he will successfully complete. After all, doing the right thing is atonement for your past mistakes, right? Scott has secrets; who doesn’t? But he isn’t prepared for the full cupboard of skeletons Anastasiya carries with her ... starting with the reason why she ran away from the agency. The more he digs, the less he is certain of, especially that she might indeed be a hard-hearted sociopath. Detective Inspector Jemima Chhayya is no damsel in distress but feels like a princess whenever she’s with her Prince Charming, the handsome Andrew Moran. Their romance is a fairy-tale come true, their happily-ever-after just behind the door. What more could a woman want? To the world, Andrew Moran is this charming, rich bloke-next-door utterly in love with his woman and about to pop the question. Never mind that his whole existence is a secret—he is ready to turn his back on all that and carve out a future for him and his beloved. With the help of a high-ranking Corpus Agency officer, Jemima goes on the hunt to find her abducted man and bring him back to her side. But is she prepared for the truth she will find along her quest in the seedier areas of London’s East End? Starting with the fact that Andrew Moran has never existed?